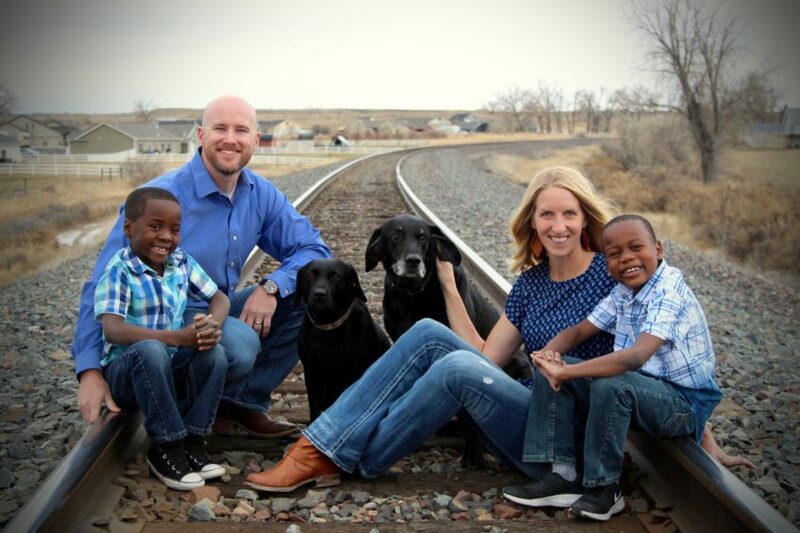 The Taber family planted Gracepoint Church in the Billings Heights area in the Winter of 2019. Both native Montanan’s, Jim and Brandi have a heart to reach their community with the hope of Christ in a way that leaves a legacy of faith in their state. They were married in August of 2001 and have 2 boys Jeremie (2010) and Mason (2011). Jim has served in ministry since 2001. He has served in a wide variety of roles from Student, Worship, and Executive Pastor. Jim has a Bachelor’s Degree in Biblical Studies from Corban University and is currently working towards a Master’s Degree in Theology from Trinity Seminary. Jim loves hunting, fishing, training Labrador retrievers, dark-roasted black coffee and real BBQ. Brandi has also served in a variety of roles. She has served in full-time ministry since 2003 as a ministry assistant. Brandi is passionate about Jesus and serving the church. Her heart language is music and leads worship with passion and skill. She has a Bachelor’s Degree in Social Work from the University of Montana. She loves running, hiking, music, and the retrievers she calls family.